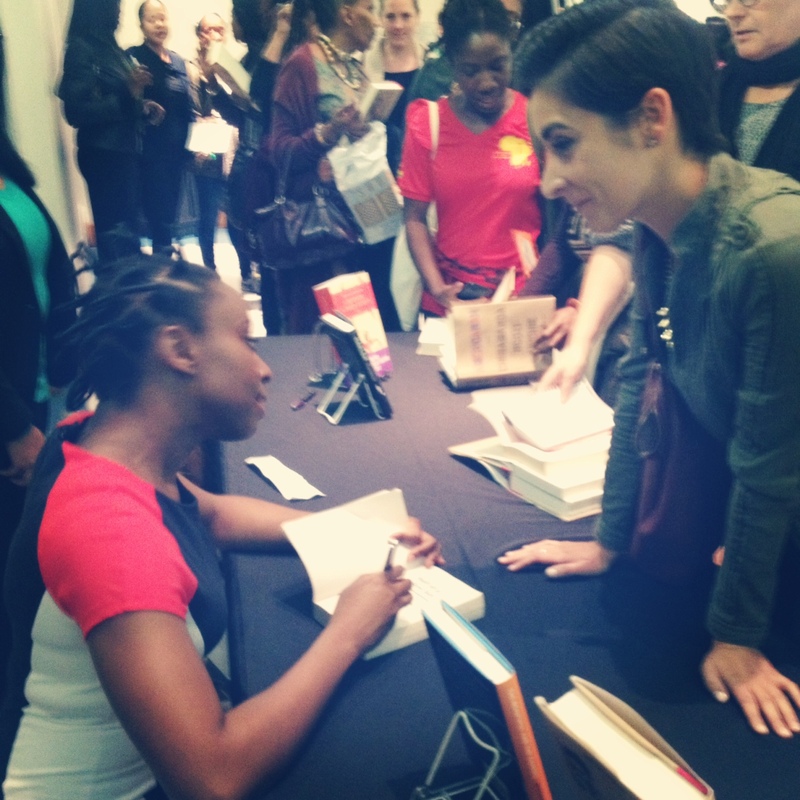 This is me with my stupid fan grin getting my copy of Half of a Yellow Sun signed. I could hardly get a word out of my mouth, let alone an intelligent one. 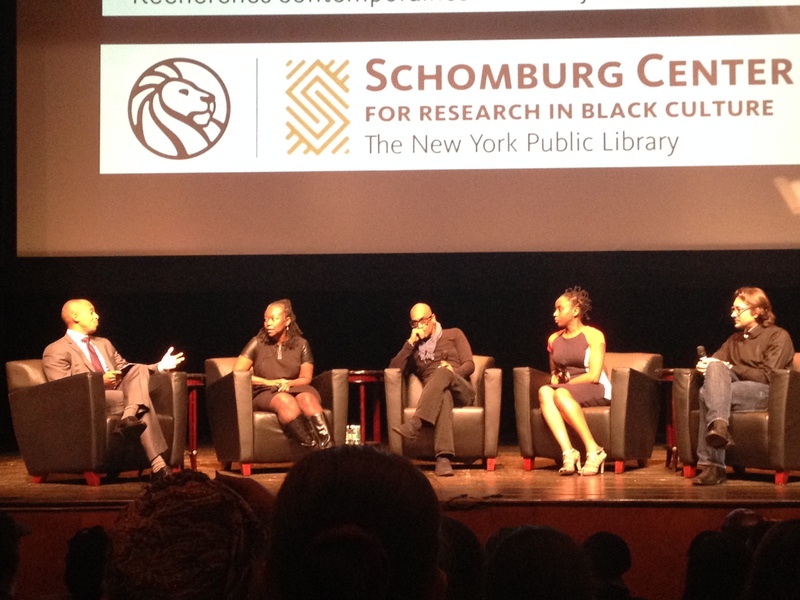 A few weeks ago one of the most amazing things happened to me – and one of the reasons for which I do appreciate New York City for…I got to attend a brilliant talk at the Schomburg Center in Harlem, where one of my favourite writers was speaking – Chimamanda Adichie. I first came across Chimamanda sometime last year when I listened to her TED talk about the danger of a single story (which I have posted on this blog). Since then I have consumed anything and everything I can by her – all her books, and all her talks, lectures and interviews online. Her books are all fantastic but my favourite is her collection of short stories called The Thing Around Your Neck. I highly recommend this to anyone who wants to get into this writer’s works. Some of the stories in this are available online but go and support great work and buy the book. My top four stories are: On Monday of Last Week, Jumping Monkey Hill, The Arrangers of Marriage, and The Headstrong Historian. 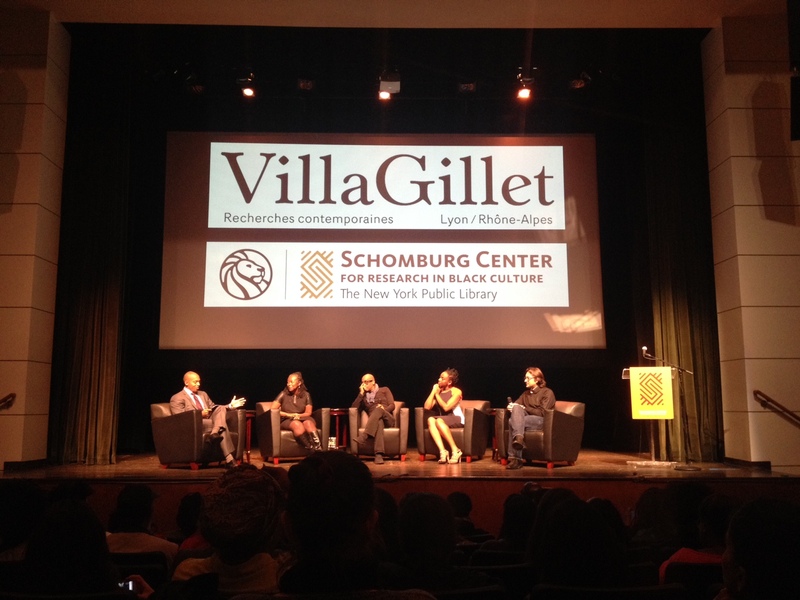 Photos from the event at the Schomburg Center – Chimamanda with the other excellent panelists: world historian Romain Bertrand, professor of English and African-American Studies at Columbia Farah Griffin and Siddharta Deb, Associate Professor at The New School.